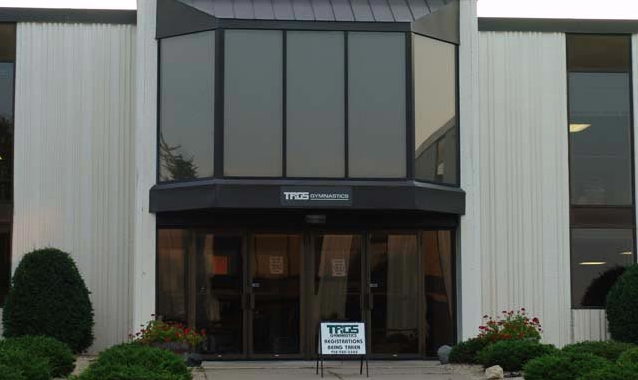 TAGS Gymnastics has highly competitive girls and boys USA Junior Olympic teams. Our competitive teams are organized according to the guidelines of USA Gymnastics.TAGS competes USAG levels 4-10 with ages of competitors ranging from 7-18 years of age. TAGS currently has state, regional and nationally ranked athletes. 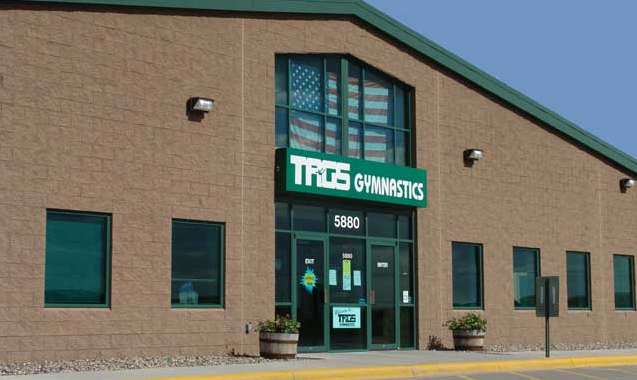 Gymnasts are invited to join the team based on their readiness and space availability. Watch the team bulletin board at the gym for more information. View TAGS Apple Valley's NCAA Recruits. Apple Valley Head Coach: Kevin Brown"Kevin has an impressive history as a former club owner of Brown's Gymnastics in Florida and former Olympic Coach (Brandy Johnson '88, Wendy Bruce '92, & Amanda Borden & Jaycie Phelps '96). He has qualified over 30 gymnasts to the USA Junior Olympic National & Elite National teams. He has been working with TAGS for over six years and has qualified gymnasts to the USAG Western and Junior Olympic Nationals." Login and stay up to date with the Apple Valley TAGS Team info here!